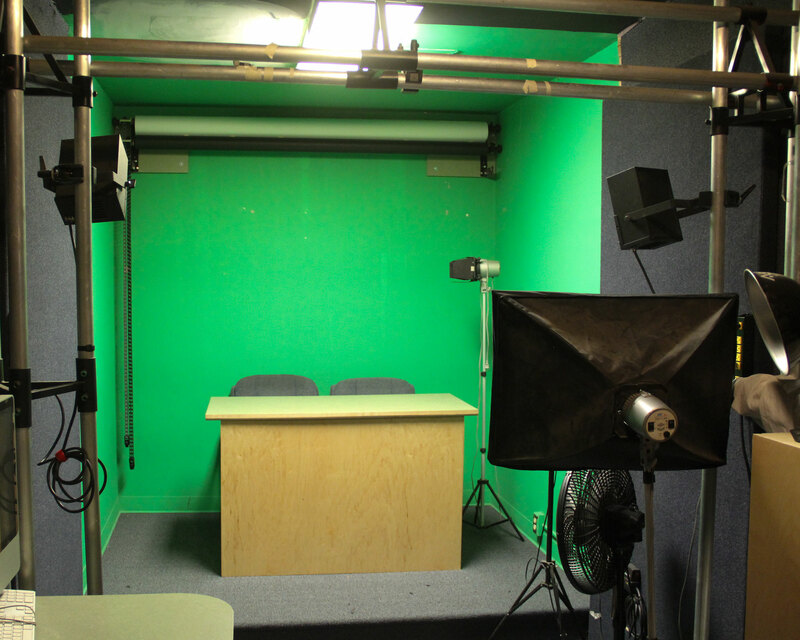 Santiago High School Studio Is Up And Running! 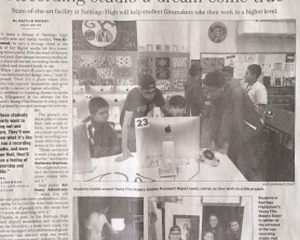 Continue readingSantiago High School Studio Is Up And Running! Thanks to C&C Drums for the Beautiful Kit! 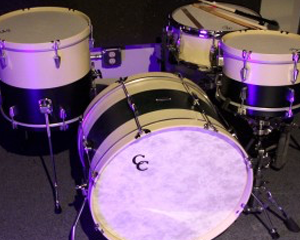 This kit was custom built and donated to Santiago High School by C&C Drums.. Thanks Jake! 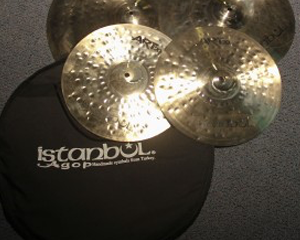 Thanks to Istanbul Cymbals For The Nice Set! Thanks for the set guys they sound beautiful!